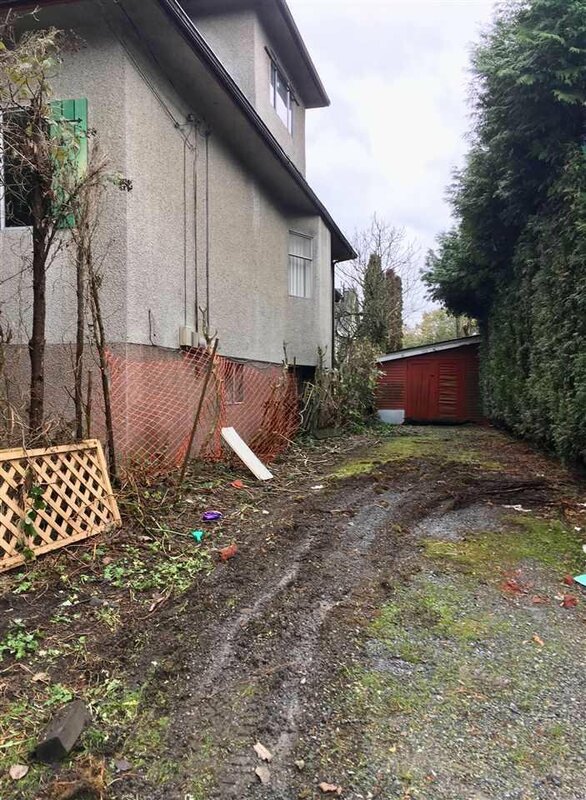 Lot C William Street, Vancouver - Studio, 0 bath - For Sale | Cher Lin - Oakwyn Realty Ltd.
9 FEET x 60 FEET. 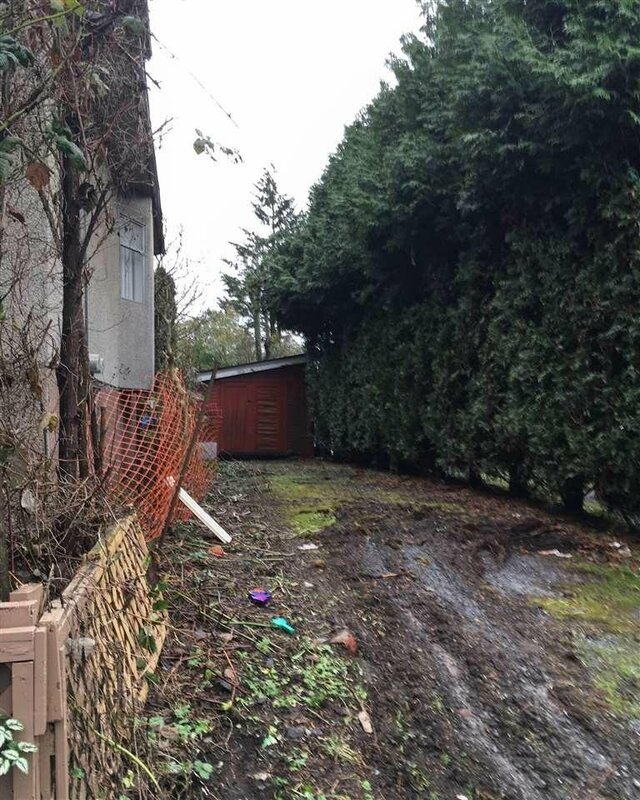 540 sq foot lot in popular Commercial Drive neighbourhood on tree-lined street. RT-5 zoning. CANNOT BUILD TINY HOME. Best use is to consolidate with adjacent property which is for sale, address is 1922 William St, R2280241, also RT-5 zoning. Call for details.